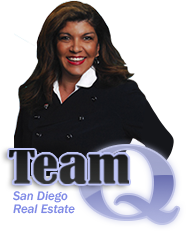 Welcome to Team-Q.com, your one-stop source for real estate services covering San Diego, Rancho Bernardo, Del Mar, Encinitas, Rancho Santa Fe, Poway, Carmel Valley, 4S Ranch, Santa Fe Valley, Del Sur, Santa Luz and Southern California. Real Estate is one of the most exciting investments one can make, and it should be a fun and rewarding experience. Here you'll find everything you'll need to buy or sell a home, as well as learn about the market value of homes you may own in the area. 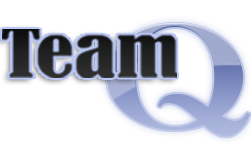 It is our goal to provide you with superior service at all times, so please tell us more about you & Learn about Team-Q! 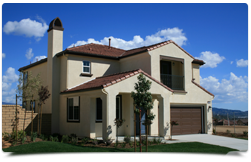 Team-Q offers a complete set of San Diego Real Estate Services for Home Buyers & Home Sellers. Let Team-Q Go to Work for You! About Team-Q Buying or Selling real estate is a big decision. Learn about the 40 years of experience that Team-Q can offer. 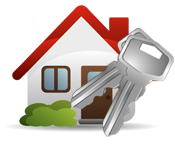 Search Properties Use our Sandicor® powered property search to find the home you're looking for today. 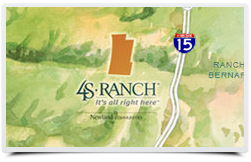 4S Ranch Map View our Interactive Map that overlays boundaries for 4S Ranch 41 neighborhoods in Google Maps. About RE/MAX Read more about RE/MAX, and our team of real estate agents to help you find homes for sale or to sell your current home. Let a professional real estate agent find the perfect home for you. 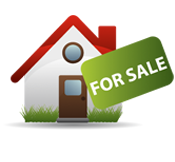 REALTORS ® are privy to new homes on the market prior to being found on the Internet. Buying a home is an exciting time in one’s life. Our services and experience range from financial aid to helping you find the home that best suits you and your family. Our services and experience allow you to focus on your move while we manage your home sale from our initial consultation to the closing deal, and beyond.